The 1st personalized color correcting care for color-treated hair from Kérastase. 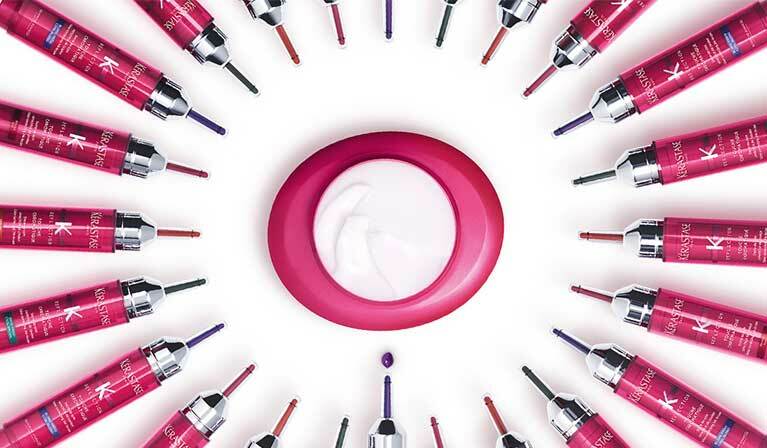 Ultra-concentrated direct dyes revive color and neutralize unwanted tones. Adds a subtle deposit of color to prolong color intensity for long-lasting results between salon visits. 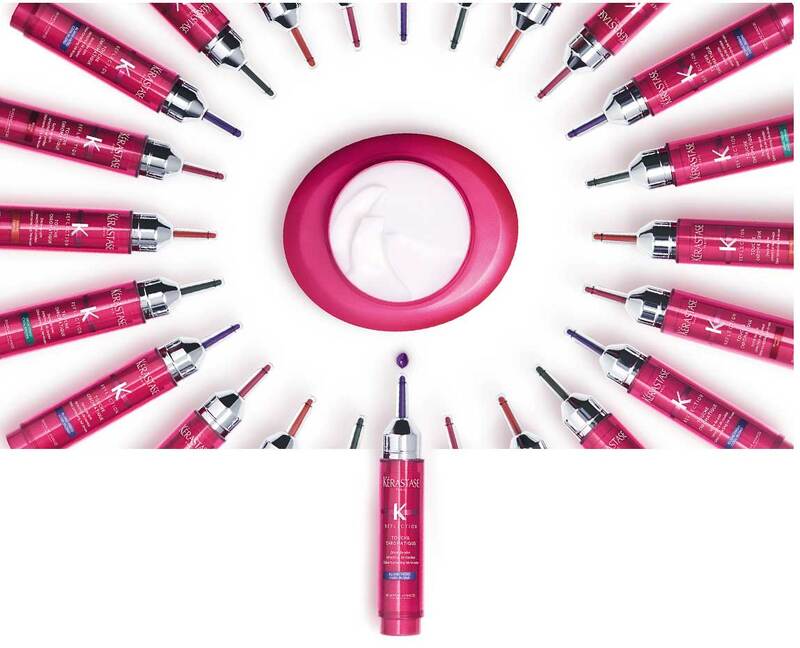 Exceptional color care, reinvented. Now nourishes hair while neutralizing water particles to protect and maintain healthy hair color. Cleanse, treat, prime and color-correct between salon visits like a pro with these personalized hair color sets.